Roll-ups are perfect for outdoor use and trade show marketing. If you want to attract attention with a large format printed product, roll-ups could be what you are looking for. They are easy to transport and to set up. Our roll-ups come with an easy setup mechanism that allows you to replace creatives in case you have numerous things to promote. The mechanism is durable and will serve your business for extended periods of time. 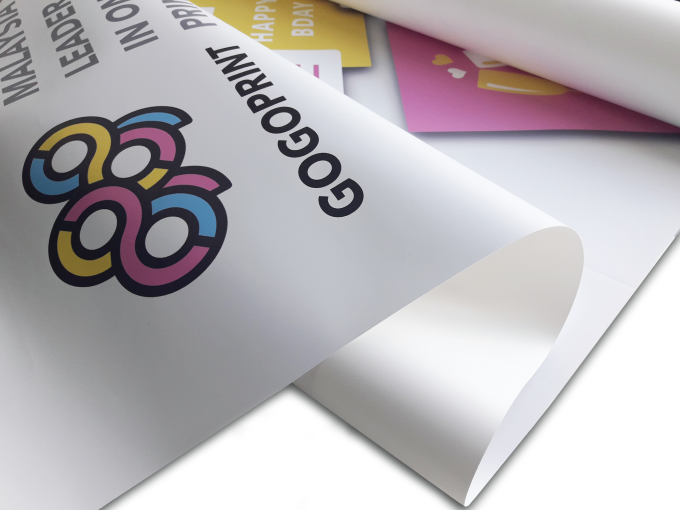 To ensure that your roll-ups are the highlight of the next event, Gogoprint offers the highest quality print. Your roll-ups won’t go unnoticed. Place your order today for free and fast delivery. UV sensitive printing able to accurately render continuous-tone and complex colors such as skin tones suited to indoor display. Industrial quality, water and UV resistant printing suited to outdoor economic display thanks to its ability to render embossed & vibrant images. 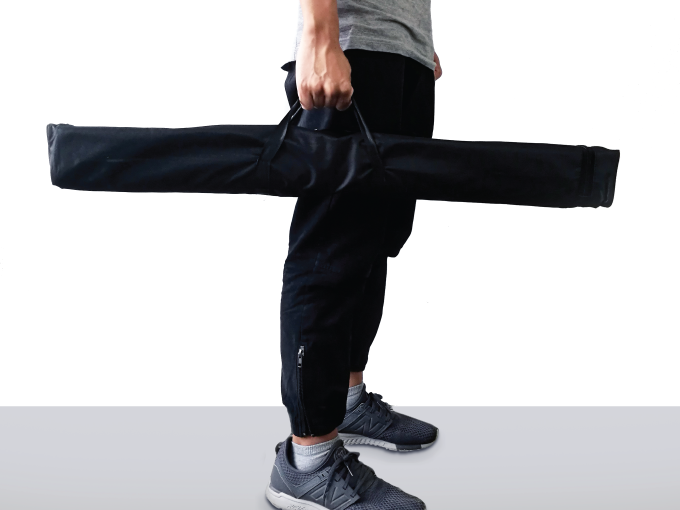 The roll up base is made of aluminium and comes in a fabric bag. To prepare and close your artwork files, please follow our guidelines here.